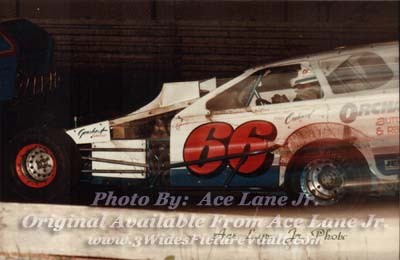 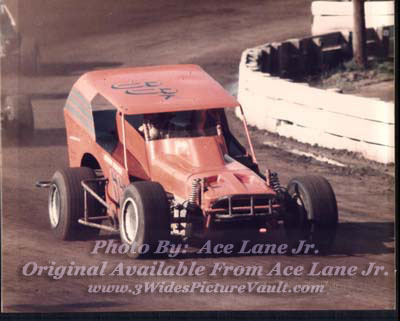 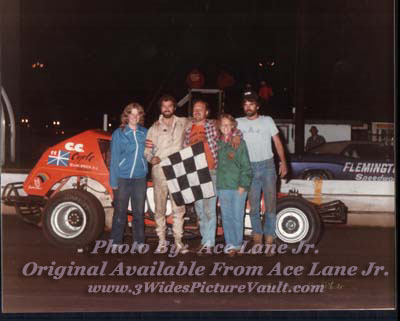 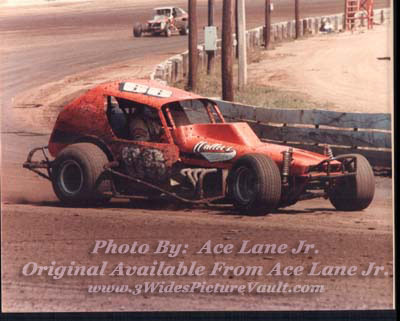 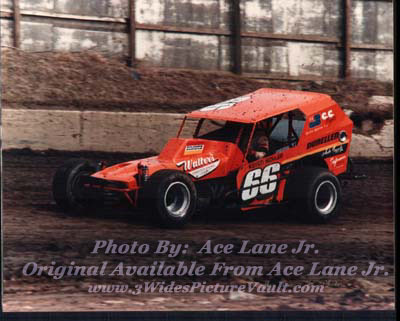 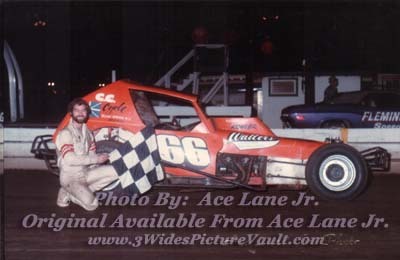 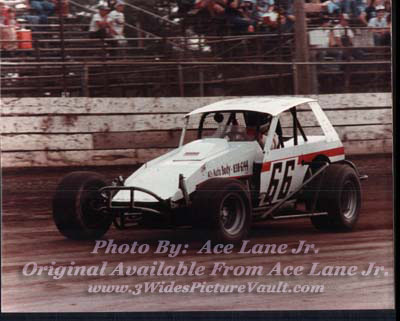 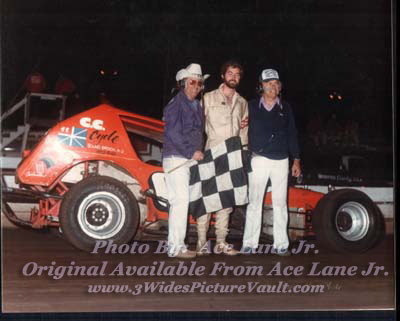 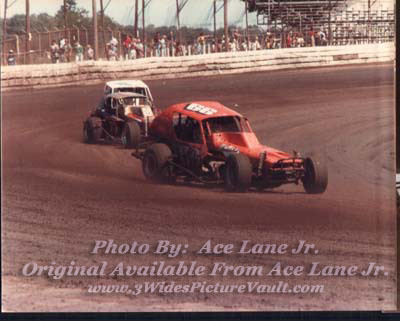 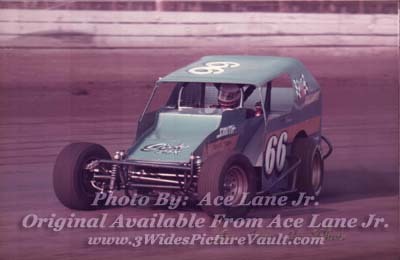 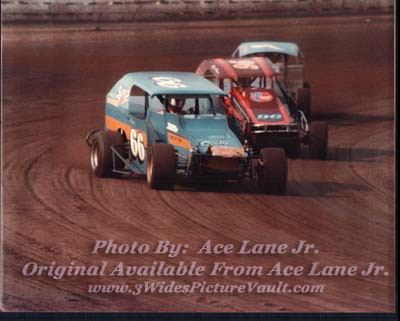 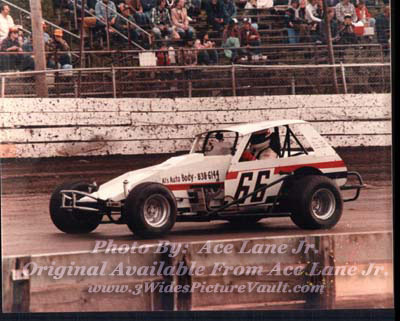 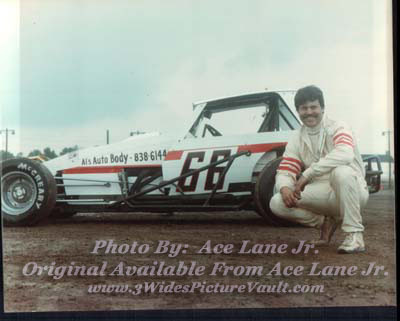 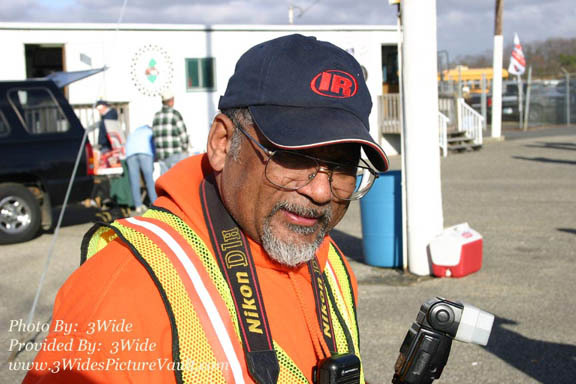 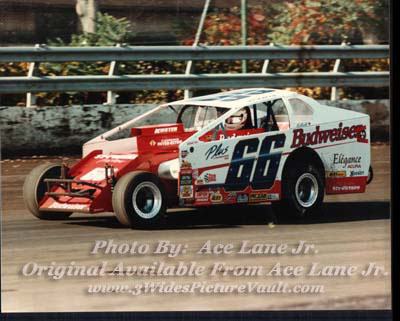 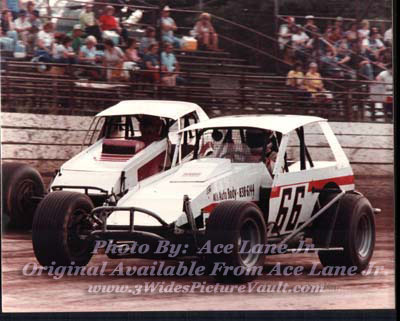 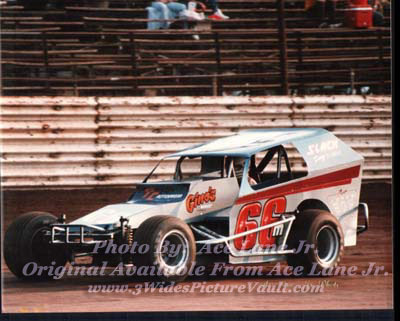 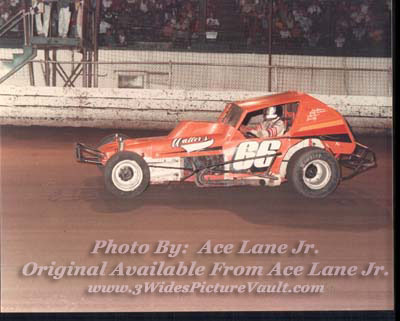 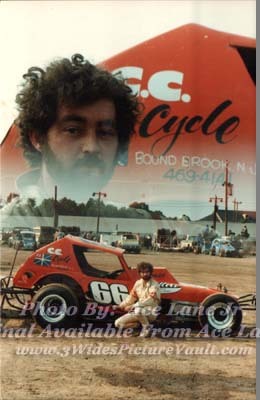 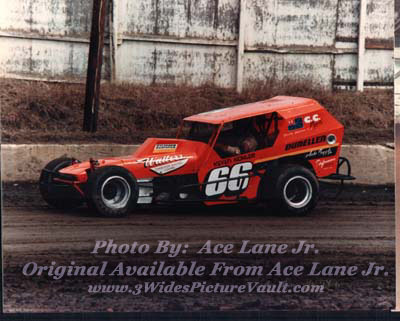 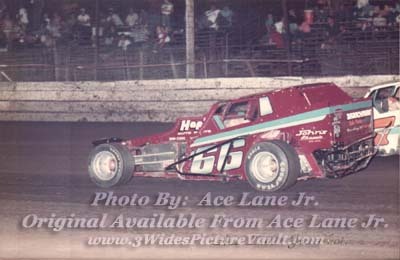 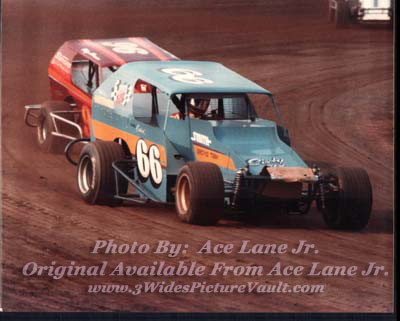 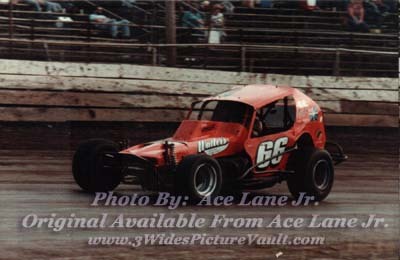 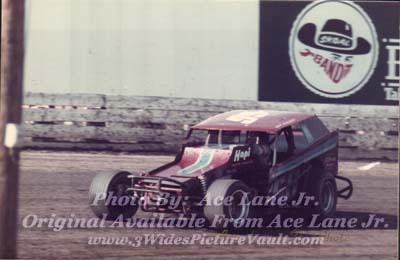 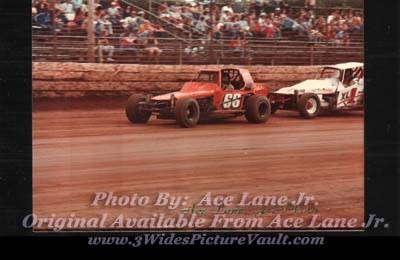 Ace Lane "By The Numbers"
All photos below are available in high quality 8 X 10" (without the embedded text) from photographer Ace Lane Jr! 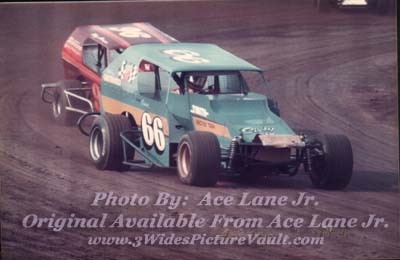 Email Ace the car #, along with the position that the image appears on this page (using the row and column coordinates just like a map) so that Ace will know exactly which photo you are requesting. 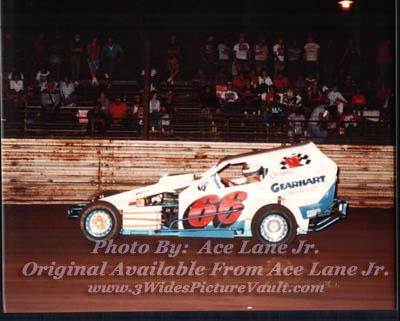 Back to Ace Lane "By The Numbers"